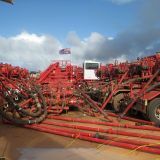 The Skuthorpe groundwater subarea is located 15 km east of Broome along Broome Road. 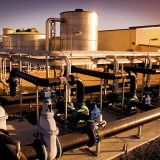 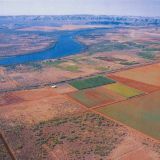 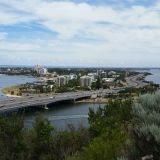 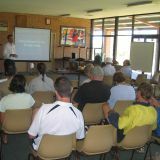 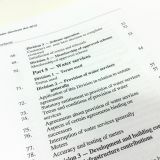 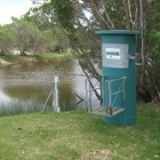 It is proclaimed as part of the Broome groundwater area under the Rights in Water and Irrigation Act, meaning water users require a water licence to lawfully abstract groundwater. 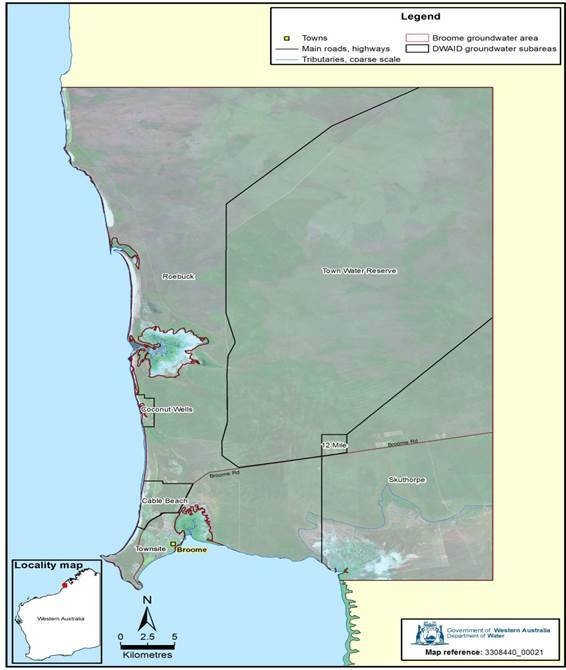 The Skuthorpe subarea contains the Skuthorpe horticultural area of 370 hectares located approximately 20 km east of Broome along Broome Road. 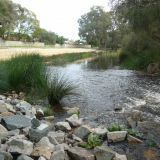 It was first developed in 1991 and comprises a series of freehold lots fronting Broome Road. 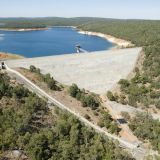 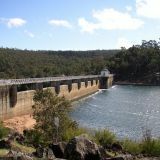 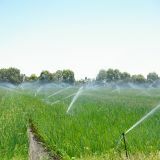 Through the Water for Food program, the Department of Water is supporting the release of an additional 683 hectares of rural land by the Department of Lands, by providing certainty about water availability and how to access it. 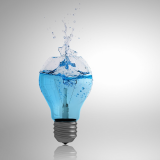 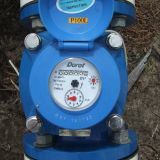 monitoring and future water availability. 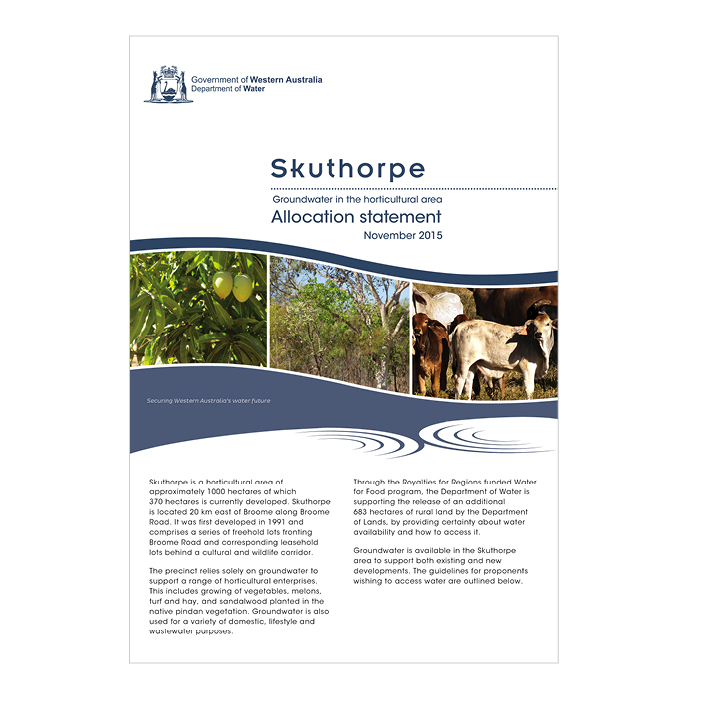 The Skuthorpe allocation limit review methods report provides background information and the methods behind the allocation statement. 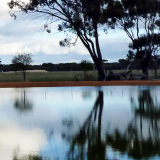 Water in Skuthorpe comes from the shallow unconfined Broome Sandstone aquifer. 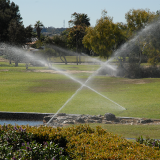 The aquifer is recharged directly by large seasonal rainfall events, and through flow from the north. 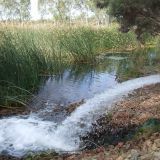 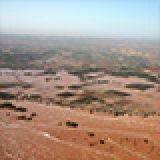 Groundwater discharges over a saline interface near the coast, supporting groundwater dependent ecosystems of the Roebuck Plains and Roebuck Bay. 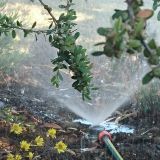 Salt water intrusion impacting water quality is the main risk to the long term supply and horticulture in area. 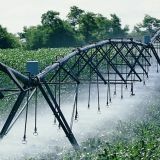 No water is currently abstracted from the deeper Wallal aquifer. 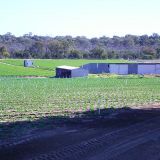 The precinct within the Skuthorpe subarea relies solely on groundwater to support a range of horticultural enterprises. 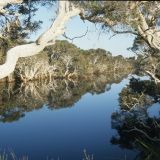 This includes growing of vegetables, melons, turf and hay, and sandalwood planted in the native pindan vegetation. 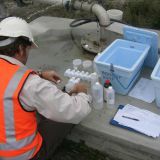 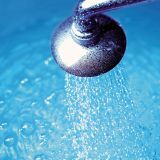 Groundwater is also used for a variety of domestic, lifestyle and wastewater purposes.